Got a tomato or bean glut? 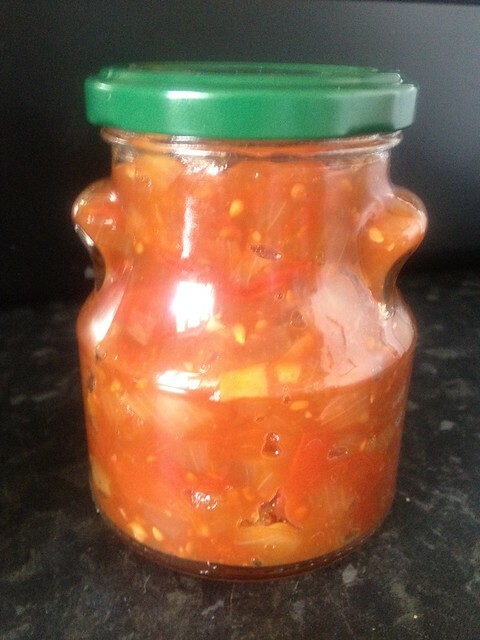 We’ve recently tried out this french bean and tomato relish recipe by the brilliant Dan Lepard and can confirm it works a treat! Previous Enjoy the last picnic of the season! Next New Food Partnership film!